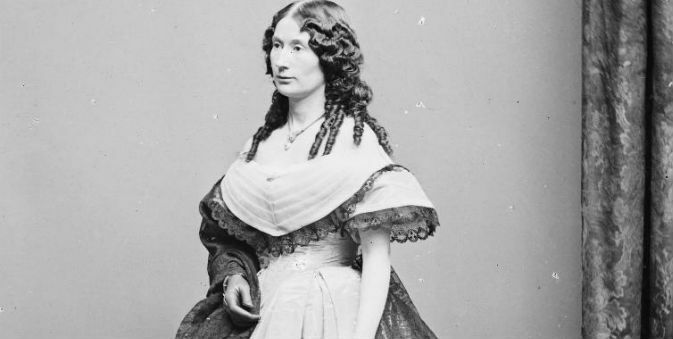 he British actress who produced and performed in the play Our American Cousins at Ford’s Theatre on the night President Abraham Lincoln was shot was so traumatized by the experience that she retired for a while to a quiet 125-acre farm on the Acushnet River. The actress, Laura Keene, was knocked down when assassin John Wilkes Booth leaped from the president’s box to the stage while trying to escape. The site of her house, which burned down in 1896 and was rebuilt in 1920, is marked with a plaque; nearby Laura Keene Avenue is named in her honor. Edwin Booth, a Shakespearean actor and the brother of Lincoln assassin John Wilkes Booth, lived at 29A Chestnut St. on Boston’s Beacon Hill and is buried in Mount Auburn cemetery. And here’s a weird coincidence: Shortly before the Lincoln assassination, Edwin Booth saved Lincoln’s son, Robert, from falling beneath a train on a crowded platform in Jersey City, New Jersey. This private home can be viewed only from the outside. These lines serve Laura Keene’s house. Click to find more secrets on your route.